Unlike other distros, the Debian release policy is to release when it is good and ready. Jessie was frozen in November last year and the package maintainers are down to the last 55 Release Critical bugs, so Jessie is likely to be formally released in April this year. None of my systems are mission-critical so I decided to do an in-place upgrade from Wheezy to Jessie now, before it is officially released. It's all very straightforward if you follow the Debian instructions. First, back up the data you care about to an external drive in the unlikely event that it all goes pear-shaped. You do backup regularly don't you? Good for you. I don't. Nobody does. Well, except for you and other more disciplined network administrators. Second, make sure that your existing implementation of Wheezy is up-to-date and consistent. List any packages which have a status of Half-Installed or Failed-Config, or show an error status. List any packages which have been put on hold. Fix them, then when you are done, list all your packages and check that they all show 'ii' in the first column. Rinse and repeat. When you are done, remove any forgotten packages. Now you are ready to update and upgrade. 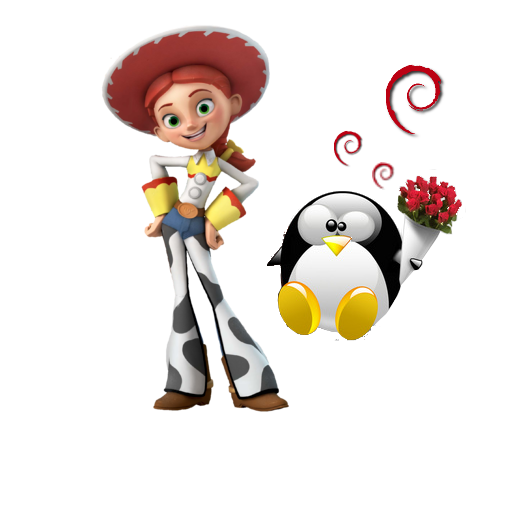 Replace Wheezy with the Jessie repositories by editing the software sources in /etc/apt/sources.list and changing "wheezy" or "stable" to "jessie". Update the list of available packages for the new release. The upgrade is a two-part process: first a minimal upgrade of those packages which can be upgraded without requiring other packages to be removed or installed, then the Full Monty, a complete upgrade of the system, installing the newest versions of all packages and resolving dependency changes between packages. You may get prompted to respond to questions from the install scripts. Most often the default answer is correct, but always choose the option to display the proposed changes before deciding. Once it has run its course, you can remove the old Wheezy packages. You can see a list of the new features in the new release here.